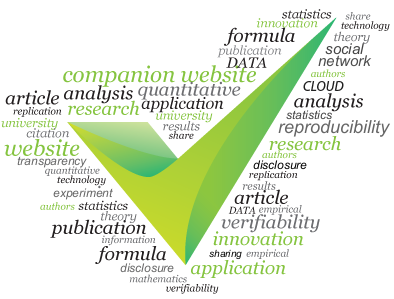 To allow researchers to quickly disseminate the results of their research. This will considerably increase the potential of citations of scientific papers. To provide a large community of users with the ability to use the latest scientific methods. This will speed up the process of converting scientific results into productive forces. To allow members of the academic community (researchers, editors, referees, etc.) to replicate scientific results and to demonstrate their robustness. This will increase transparency and trust in science.